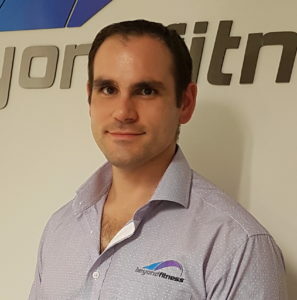 With a passion for preventative and rehabilitative health care, Boris tends to your musculoskeletal complaints, including (but not limited to) sports injuries, postural strains, joint pain and headaches. Where suitable, Boris also incorporates dry needling into your Osteopathic treatment. With a holistic and analytical approach to Osteopathy, Boris is keen to work together with patients to ensure effective treatment outcomes. 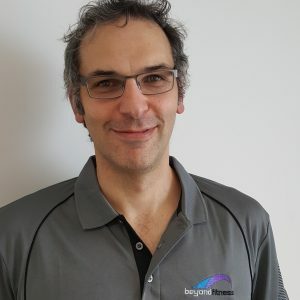 Adam has been in practice for over 18 years as a Remedial Massage Therapist managing a variety of musculoskeletal conditions. He is driven by helping people reach their full physical potential, from aiding in the improvement of range of motion and mobility, physical and sporting performance, or simply helping people relax and reduce muscle soreness. Adam’s training in both Eastern and Western healing principles enables him to combine the best from both traditions and tailor treatments to suit your individual needs. He is also furthering his skills and knowledge through his current studies in Osteopathy. 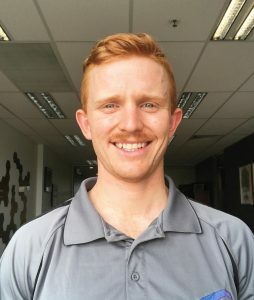 Having worked in the fitness industry for over eight years, Jamey has a keen focus on rehabilitation of exercise based injuries where he focuses on incorporating movement and exercise in his Osteopathic treatment to help optimise treatment outcomes. He also aims to educate patients in order to help with injury prevent in future and decrease the likelihood of injury re-occurrence.